The unlocked V20 smartphone/phablet is now available in the US via multiple carriers and retailers, including AT&T, T-Mobile, US Celullar, Sprint, Verizon Wireless, Best Buy, and others. 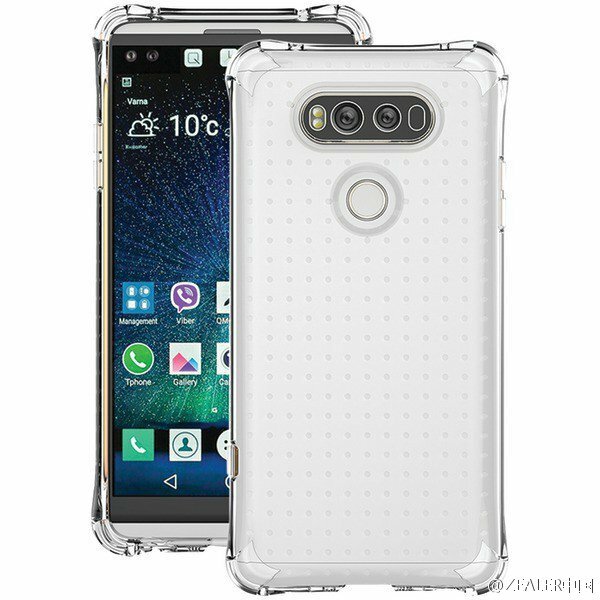 LG V20 is a quite interesting Galaxy Note 7 alternative, although the two are far from being similar. However, the new premium flagship by LG has a lot of highlights - a fast processor with enough memory and storage space for a flagship, a replaceable battery, a high-quality 5.7-inch QHD IPS display, 32-bit HiFi Quad DAC, all with Android 7.0 Nougat on top. LG's US branch has just posted a list of all the local carriers and retailers that currently have the unlocked V20 on sale and their special offers. The list includes AT&T ($200 USD credit for trade-ins), T-Mobile, Verizon, US Cellular ($100 USD gift card), Best Buy ($200 USD gift card). All the carriers/retailers mentioned above also offer a free pair of B&O PLAY earphones. Unfortunately, the offers are time limited and also depend on the availability of the gifts. Even considering the full retail price of $769.99 USD without any bonuses, the LG V20 is a solid flagship. Remains to see how many of those now running from Samsung for good choose to go with it. We will probably find out more about the purchase decisions of the switchers in early 2017.